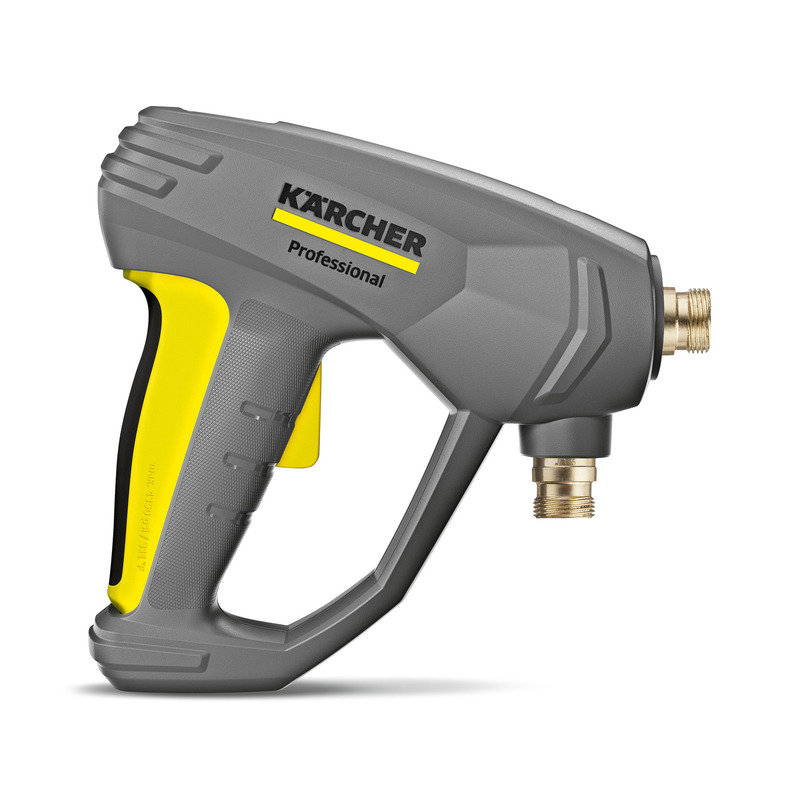 EASY!Force Advanced 41180050 https://www.kaercher.com/ae/accessory/easy-force-advanced-41180050.html Effortless, not energy-sapping: the EASY!Force high-pressure gun uses the recoil force of the high-pressure jet to reduce the holding force for the operator to zero. 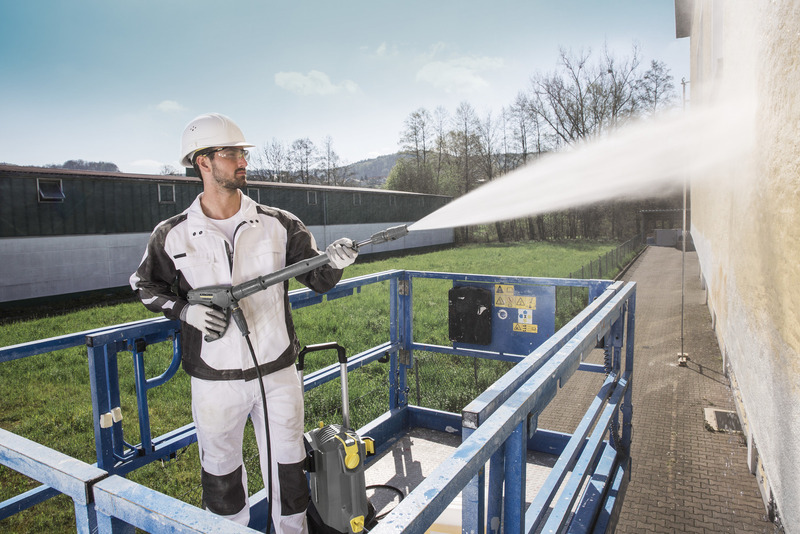 Effortless, not energy-sapping: the EASY!Force high-pressure gun uses the recoil force of the high-pressure jet to reduce the holding force for the operator to zero. 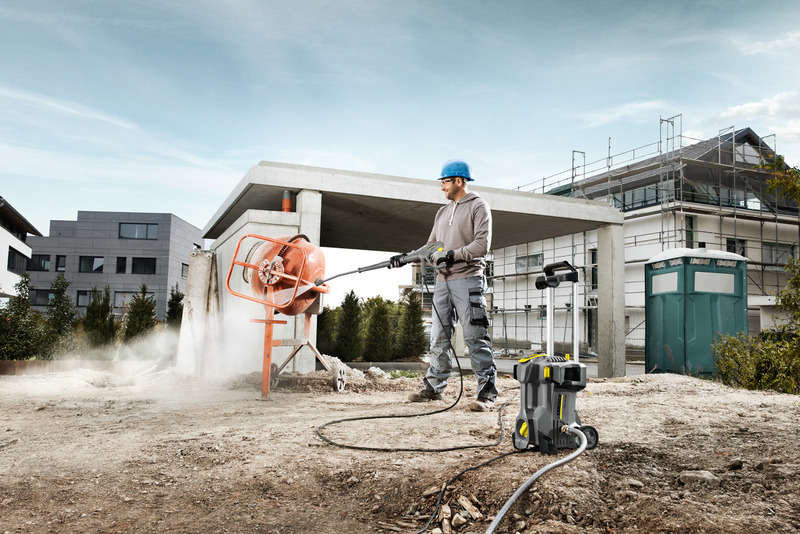 The revolutionary concept of the EASY!Force high-pressure gun ensures fatigueless working over long periods. The recoil force of the high-pressure jet is used to reduce the holding force for the operator to zero. 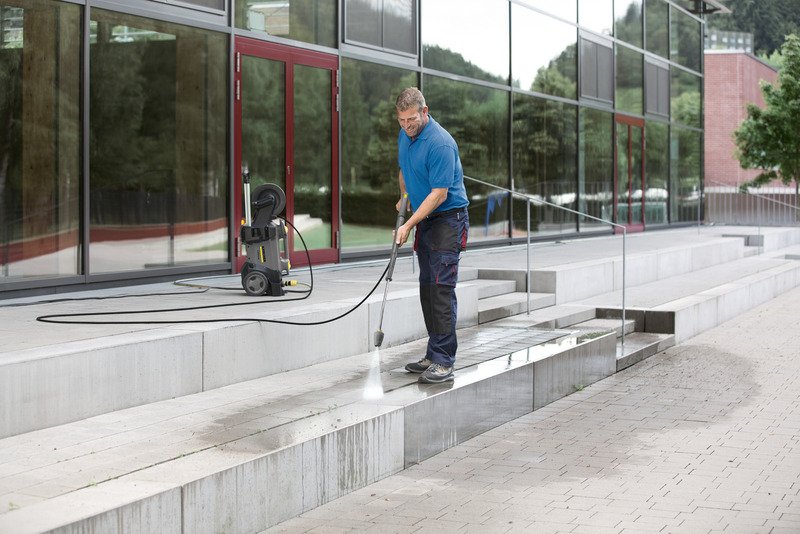 In terms of durability, the high-pressure gun impresses with high-quality materials: the ball and sealing seat of the ceramic valve are far harder than any conceivable foreign particle. The full ceramic valve ensures a 5 times longer lifetime in comparison to other high-pressure guns.